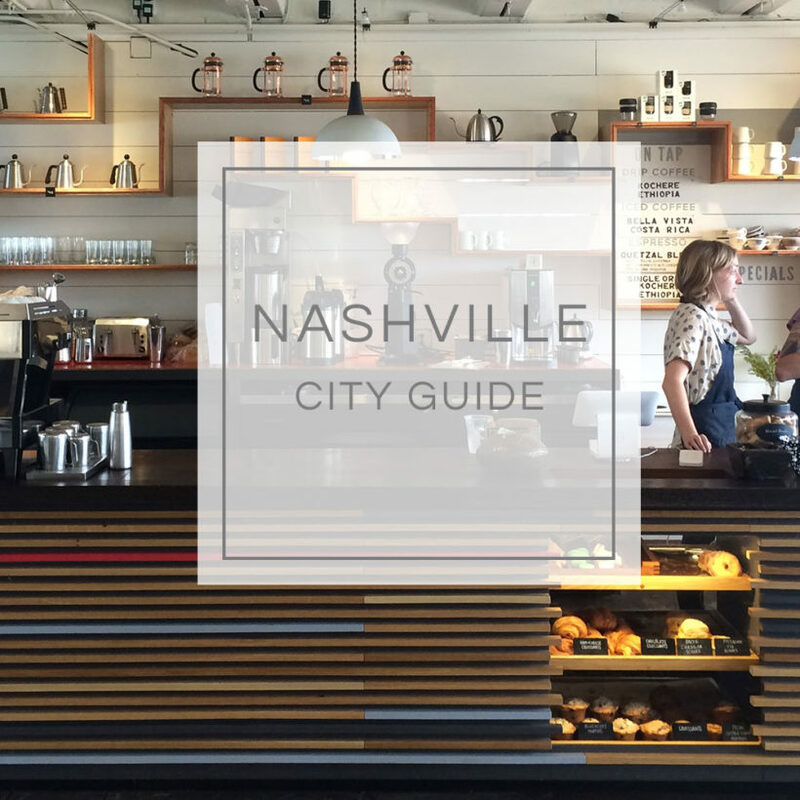 Nashville's food scene emphasizes local and season vegetables. I knew immediately I was going to have trouble venturing anywhere besides Pinewood in Nashville. It is a coffee shop, cozy living room, community workspace, bar, restaurant and bowling alley all in one. Fried broccoli (flash fried) is a must! Known for their happy hour and oysters! This airy chic spot impressed. Charmin and cozy brunch spot. Located in a converted craftsman bungalow. Hip restaurant & bar in the 21c Museum Hotel. Market driven dishes, excellent bar scene and art-driven surrounds. All-day cafe specializing in fresh and simple breakfast, lunch and dinner options, as well as top-notch cocktails at night. Great weekend breakfast/brunch spot. Great spot to bring your computer and work while enjoying a yummy coffee, fun food and a hip vibe. Best coffee in Nashville. Try the 1/2 almond 1/2 coconut milk combo. Love the ambiabce, industrial, hipster feel and eco friendly. Avocado toast is yummy. Minimalist creative design located in an old garage. Great place to work. I asked the barista if the milk was organic, he did not know but said the man who delivers the milk is the same man who milks the cows. I was sold!